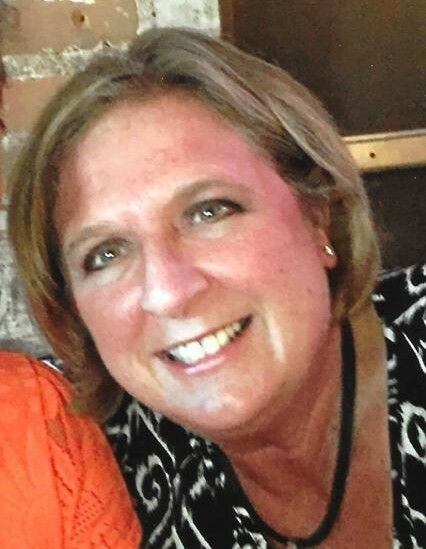 Obituary for Jenny M. Werntz | Kaniewski Funeral Homes, Inc.
Jenny M. Werntz, 53, of South Bend, Indiana passed away at 2:49 a.m. Tuesday, April 2, 2019 in St. Joseph Regional Medical Center. Jenny was born on May 18, 1965 in Banning, California and had lived in South Bend since 1974. She had been employed with Teachers Credit Union for over 35 years, where she was a loan officer. She was also a Shift Supervisor at the Bistro 933. Jenny is survived by her daughter, Samantha J. Werntz; her son, Robert A. Werntz; her grandson, Neiko; and her parents, David and Frances Andrysiak all of South Bend, Indiana. Jenny was preceded in death by her sister, Jeanine A. Allen on February 24, 2019; and by her former husband and friend, Joseph M. Werntz on January 16, 2018. Jenny was a 1983 graduate of Marian High School. She was the most generous, hardworking human being and she would be there for anyone at any time. Her greatest treasure in her life was her grandson Neiko, who she considered a true gift from God. She devoted all her time and energy enjoying him. On a fun Friday she enjoyed going to the casino with her son hoping to come home richer. Nothing beat a Saturday morning bargain shopping with her daughter and grandson before attending the usual Saturday lunch at Texas Roadhouse. A Mass of Christian Burial will be celebrated at 10:00 a.m. Friday, April 5, 2019 in Our Lady of Hungary Church. Everyone should meet at church on Friday. A visitation will be held from 5:00 p.m. until 8:00 p.m. Thursday in the Kaniewski Funeral Home, 3545 N. Bendix Drive, where a rosary will be prayed at 7:00 p.m. Memorial contributions may be directed to a cause she actively supported: The American Cancer Society. To send online condolences, please visit kaniewski.com.